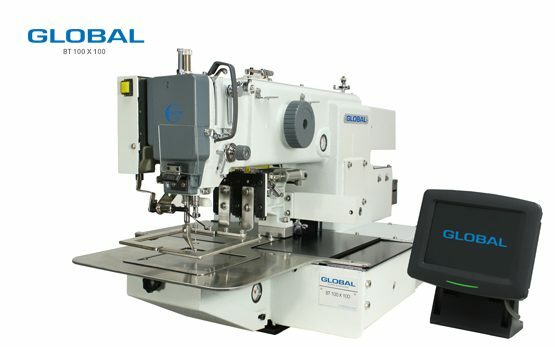 Pattern Sewing Machines Archives - Global International B.V.
Because of our wide collection of sewing machines, Global offers different size pattern machines. 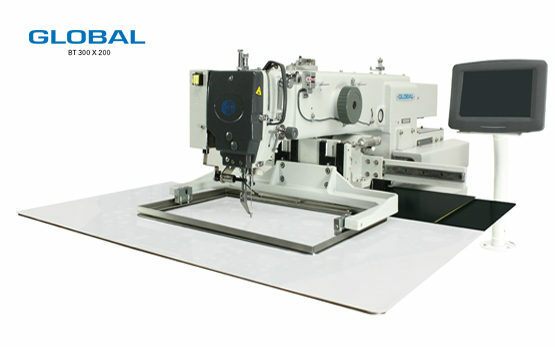 The line of pattern stitching machines can be used for different applications, such as the safety industry, shoes, regular garments and rope production. 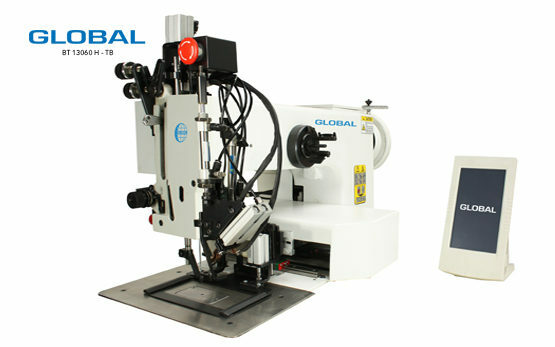 Global has pattern sewing machines for medium and heavy materials. 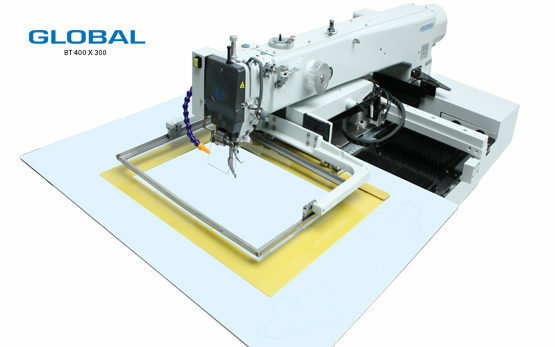 These Pattern sewing machines can be easily adjusted for different industries, and due to a well-developed touchscreen environment, it’s easy to take a first step in automated production. 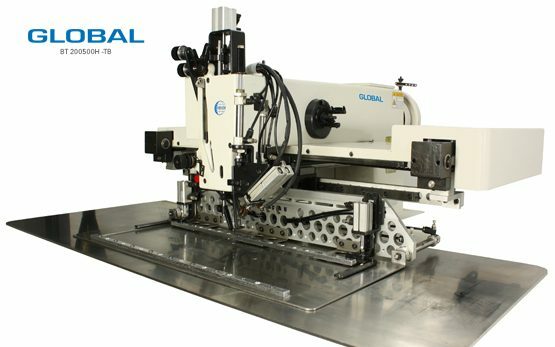 Future-proof and top of the market!